After learning about this event taking place this Sunday in Belltown, I decided I should join in and that I am way overdue for a major closet purge and an opportunity to sell some fabulous garments, most of which are new or with tags. I posted a selection of shoes earlier this week, but this is only a tiny amount of what I am prepared to let go of. Unfortunately I found out last night that I would only have an area for one 6’ table, and one garment rack at the sale. Ack. I probably should have purchased two spaces. So with that, I have no idea where to take all of these things and I’ll only be bringing a small selection to the Urban Girls Garage Sale on Sunday. I will likely bring them to a consignment store in the next few weeks. 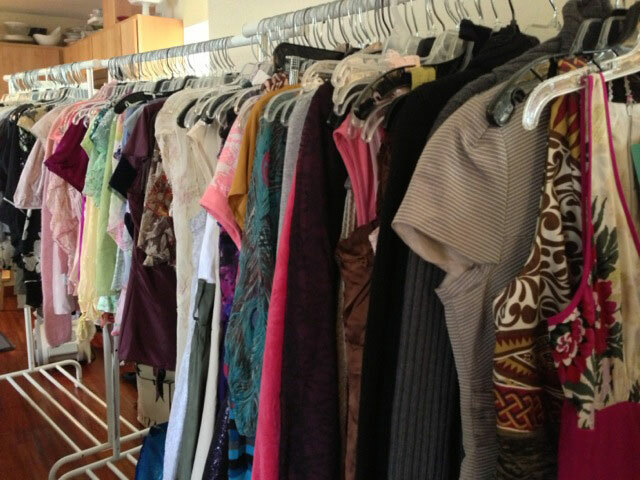 Here’s a sample of what I have.. .Most clothes are sized from US 8-12 and M-XL. If there is something listed below that you are interested in, please contact me and I’d be happy to bring it to the sale! Also, I will have bins full of clothes and accessories that will be priced at $2, $5 and $10– some are new, some are lightly used. I am sure there is something for everyone! Urban Girls Garage Sale - Shoes! Shoes! Shoes!